The Rabbit Welfare Fund You and Your Bunny Guide is a 6-fold leaflet that gives advice to prospective bunny parents and has helpful tips for people who already own a bunny. 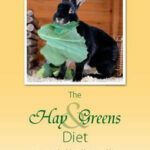 Also gives advice where children are involved with bunny ownership. 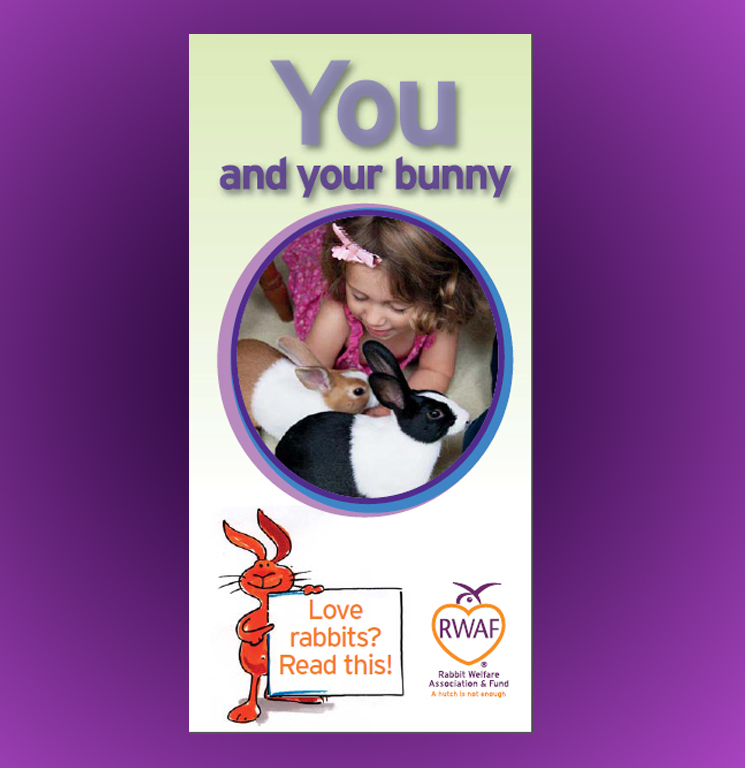 Every rabbit owner needs this leaflet and with the information gained we can pass on details of how we all should be trying to make our bunnies lives a little better. 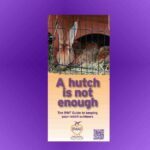 If you are concerned about a small pet please contact the RSPCA or you can call the Rabbit Welfare Association/Rabbit Welfare Fund’s helpline on 0844 324 6090.